A Section 223 Health Savings Account (HSA) is a tax deferred, participant owned bank account that allows the account holder covered under a qualified High-Deductible Health Plan (HDHP) to use pre-taxed money toward qualified medical expenses. 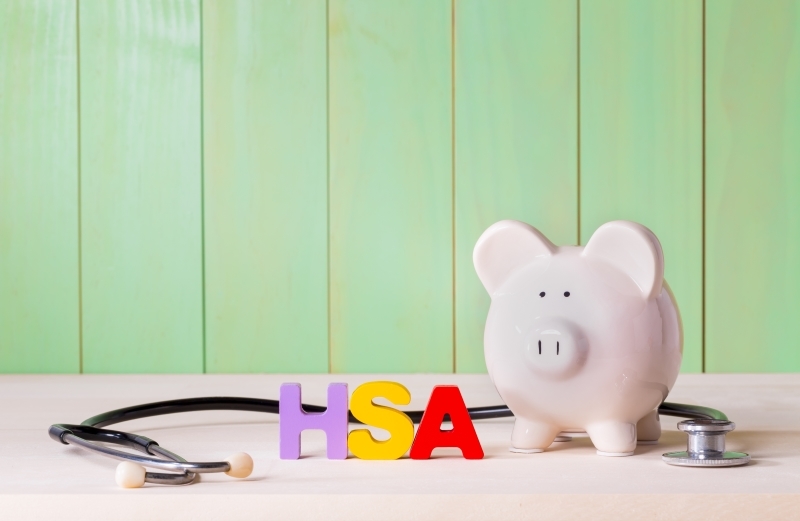 Unused HSA funds can be carried over from year to year, which allows participants to save for future healthcare costs as well. These are the newest types of accounts to come out of the Consumer Driven Health Care (CDHC) initiatives.